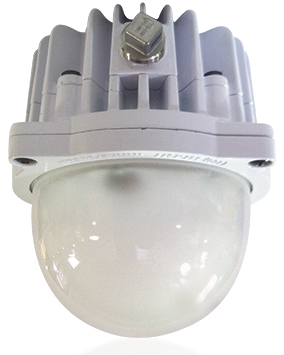 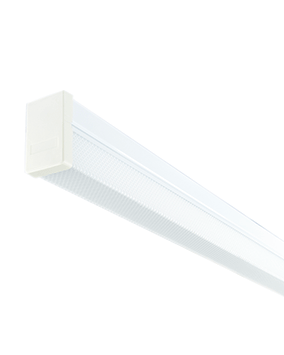 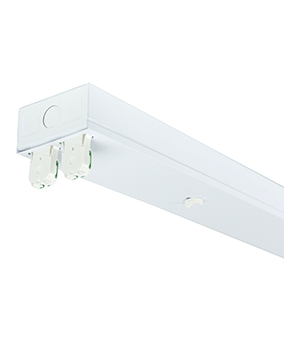 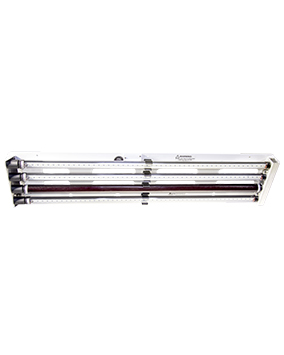 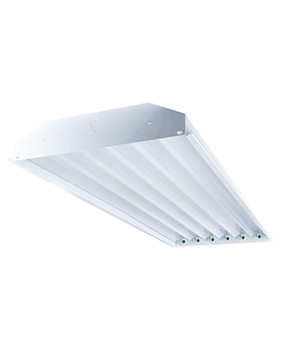 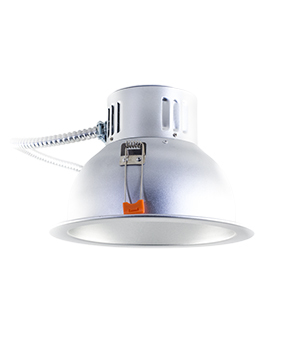 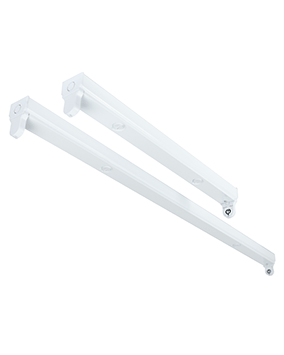 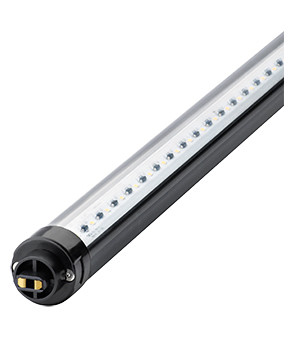 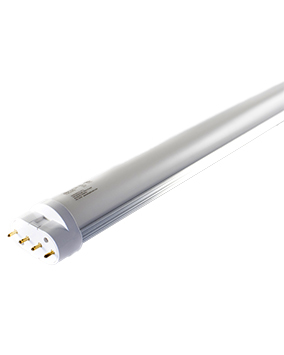 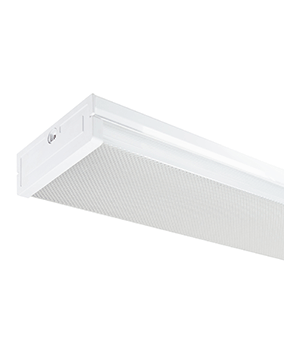 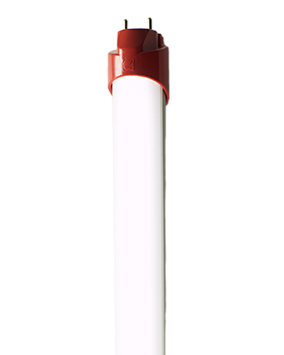 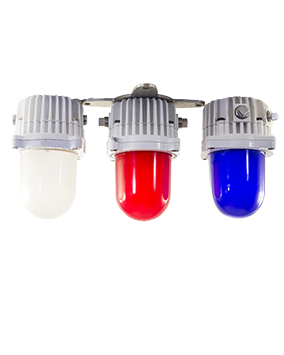 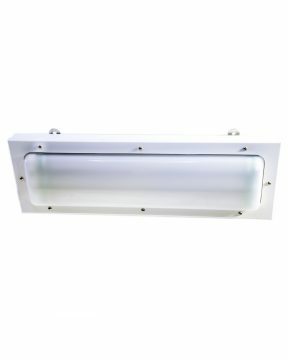 LED Luminaires are light emitting diodes housed in a fixture assembly presented as one whole product. 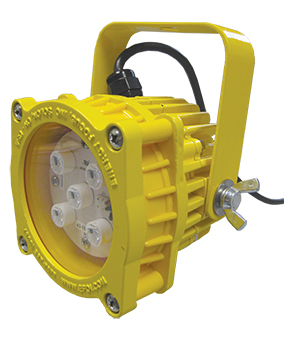 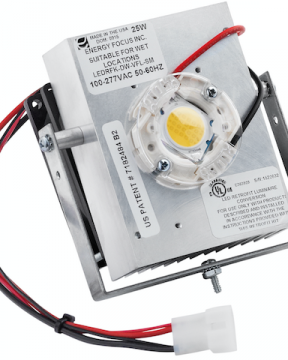 This one product includes all parts to distribute the light, protect the LEDs and connect to a power supply. 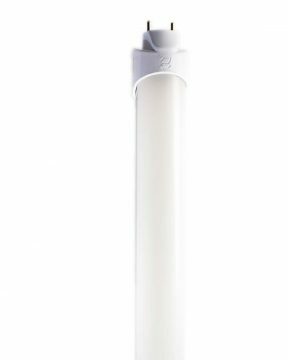 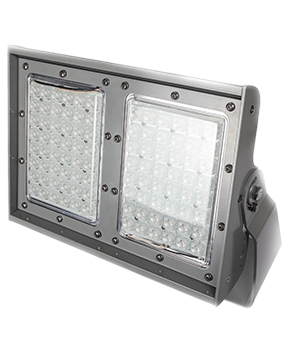 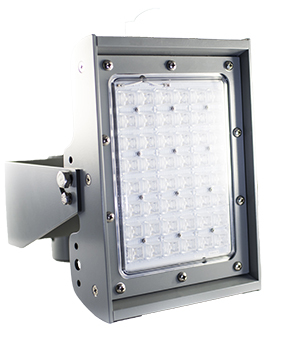 The power supply is the only additional piece required to produce light visible from the LED luminaire.